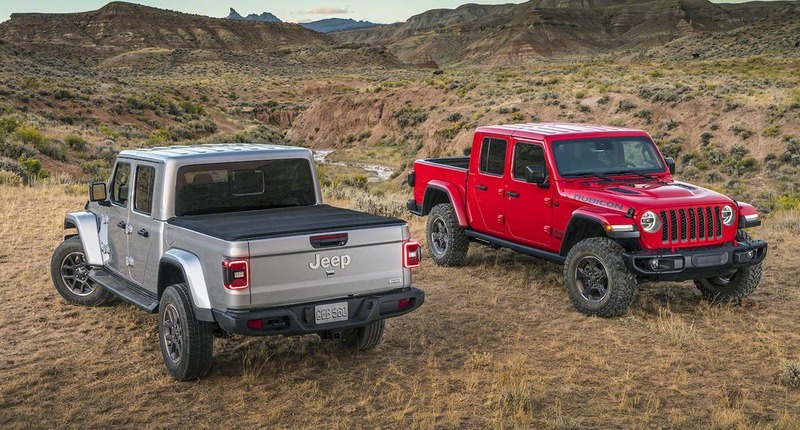 Interested in the 2020 Jeep Gladiator? Contact Antioch Chrysler Dodge Jeep RAM! This impressive midsize truck is capable of anything. Whether you’re looking for a truck to tow a boat or a trailer, you can count on the Gladiator! Make the adventure happen. Serving Chicago, Fox Lake and Gurnee, Illinois.